Beach access is located at Fogarty Creek State Recreation Area, located right off of Highway 101, about 3 miles north. 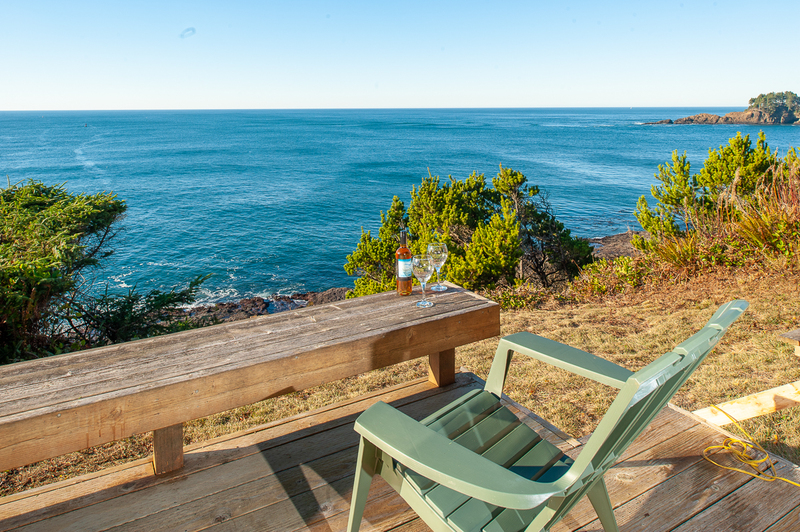 While you may not be able to reach the beach in Depoe Bay, you can still get great views of the Pacific from both the home and Spouting Horn on Highway 101.This home also features an EV car charger that is available to guests upon request. Parking is available for up to two cars at Serendipity. "Loved the Location (walking distance to food and shops gets 5 stars!) and the view was breathtaking from both inside the house and on the deck... only 2 things kept this from being a 100% perfect weekend. The shower was very small. And the fridge kept drinks and food cool, but not cold. (fortunately we had our ice chest with us so not a problem for us)"
"Hello Cambria, Thank you for your review. We are glad to hear that you had a great stay at Serendipity. It sounds like this location and home were perfect for you and your family. We are sorry to hear about the fridge issues. We will have our maintenance check this out for you. It also might just be an issue of disuse. When a fridge hasn't been used for a while, it takes a few days for it to get to cold temperatures again because there wasn't anything in it. Than you for bringing this to our attention. We hope to have you stay with us again in the future." "Serendipity was everything I thought it would be and more! 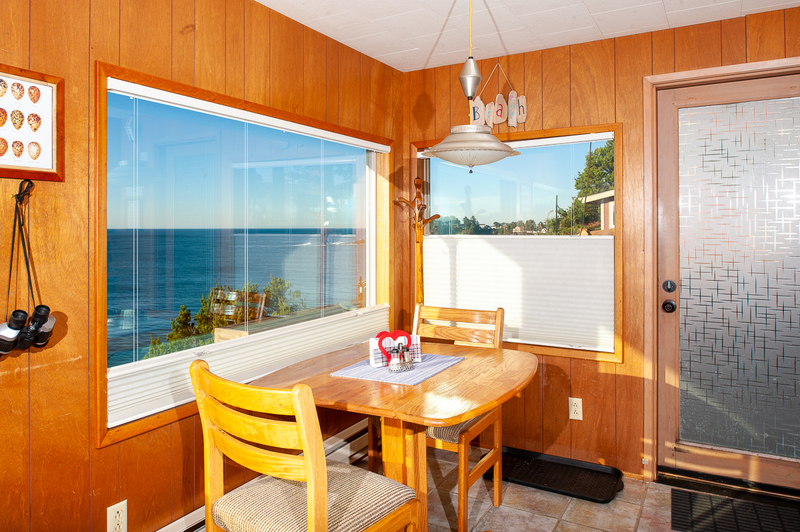 Cozy little beach house with amazing views, I could sit and stare at the ocean all day long. It was the perfect getaway in the midst of a stressful work stretch. 10/10 would go back again!" "Hello Tiana, Thank you for your review. We are glad to see that you enjoyed your stay at Serendipity. We look forward to hosting you again soon for another relaxing getaway!" 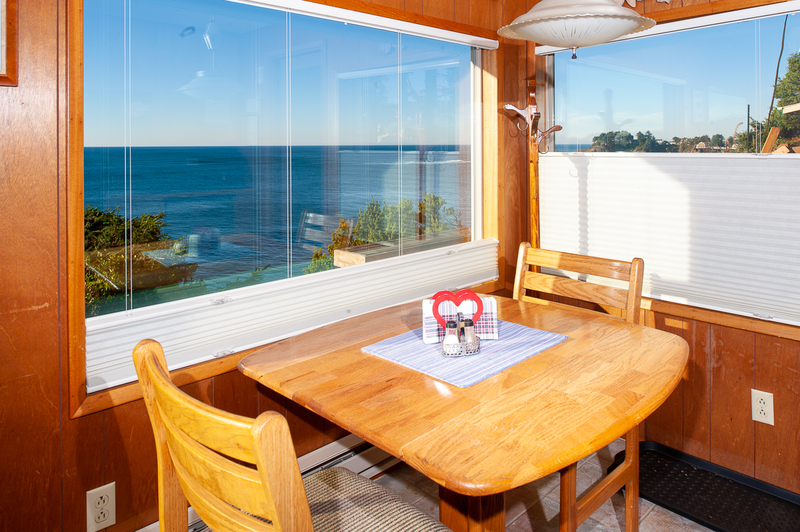 "This house is so cute, it is older but very well maintained, clean and cozy with everything you could want for a beach escape. The views are breathtaking and the hot tub was so nice under the stars." "Hello Sally, Thank you for your review. We are glad to hear that you enjoyed your stay at Serendipity. We are happy to know that the property is being well maintained. We hope to see you back again soon!" "We were quite pleased to find the rental just as described. It was a beautiful location and the views were great. It was very neat and clean and stocked with everything you need..We will return." "Hello Jim, Thank you for your review. We are glad to hear that you enjoyed your stay at Serendipity. 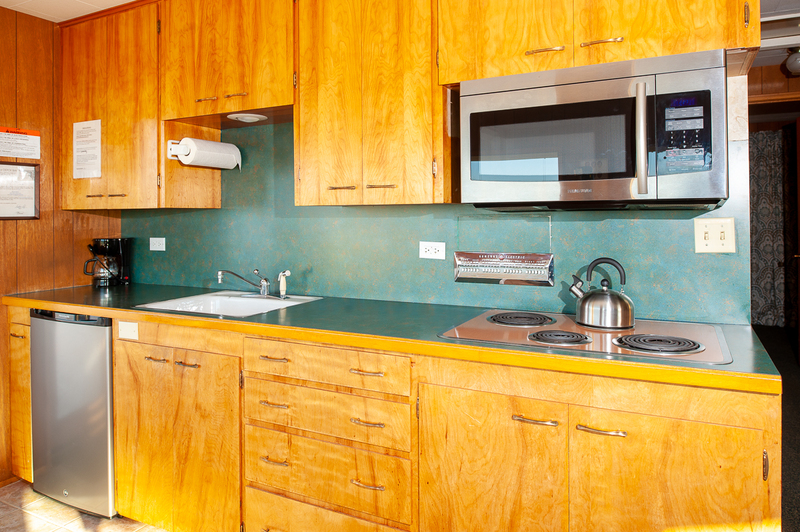 We are happy to know that the unit was as described and had everything you needed to enjoy your vacation. We look forward to having you stay with us again soon." Cozy Cabin with a View! 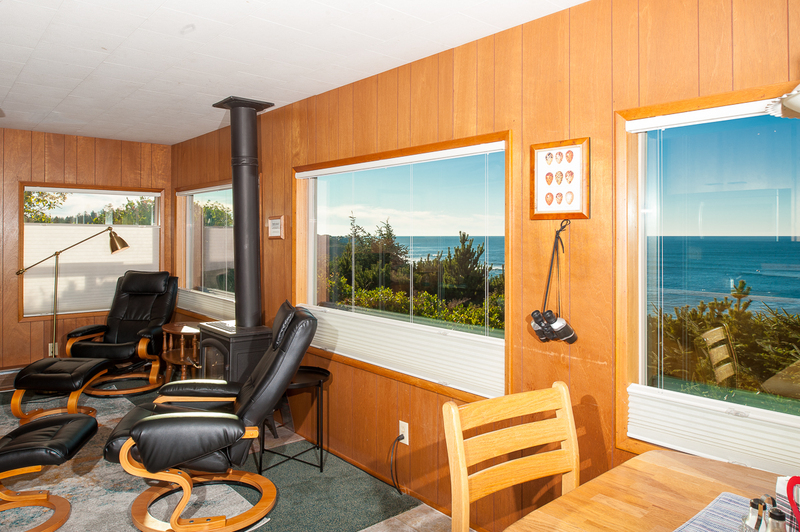 "This one-bedroom cozy cabin commands excellent ocean views from atop the cliff in Depoe Bay. Wonderful private location, great deck with a small hot tub, comfy living room and a nice little dine-in kitchen with all the basics. We look forward to staying here again. " "Hello Gina, Thank you for your review. We are glad to hear that you enjoyed your stay at Serendipity. 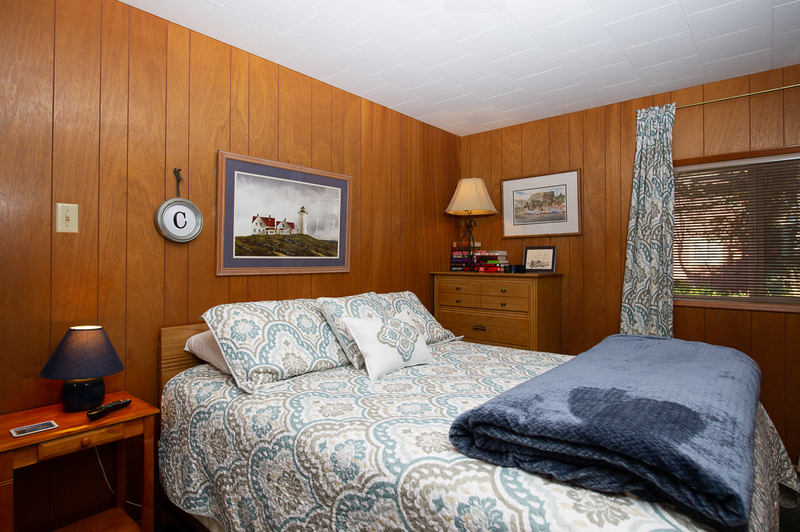 We are happy that you found this rental perfect for all of your needs. We look forward to having you stay with us again soon!" "First off, this was our very first time renting a cabin out of state. And I must say, this experience has been absolutely amazing. I spoke to a rep on the phone when reserving the cabin, and she answered all of my questions and concerns. The cabin is much bigger inside that you might think, and very open and clean, with many windows looking out over the ocean. The hot tub was a nice addition. They built a couple walls around the hot tub for more privacy. We also brought our little dog with us, and the owners provided a bed for her! She very much enjoyed herself, starring out at the ocean in the mornings. And there's enough parking for 2 vehicles. Our F-150 fit just fine. So, overall it was a great experience for us. A much needed break away from our lives. We plan on renting this cabin in the future. Thank you again!" "This rental was great. It was clean and welcoming. The view was amazing. It was the perfect place for the two of us, although you could bring one more. Even though there were neighboring houses, it felt very private. You'd never know by being at the house, but it's very close to town. We walked every time we went and didn't have to battle parking. I will definitely be staying here again. " "Hello Carl, Thank you for your review. We are glad to hear that you enjoyed your stay at Serendipity. It sounds like this rental was perfect for your needs while on your stay. We look forward to having you visit with us again soon!" "Hello Richard, Thank you for your review. 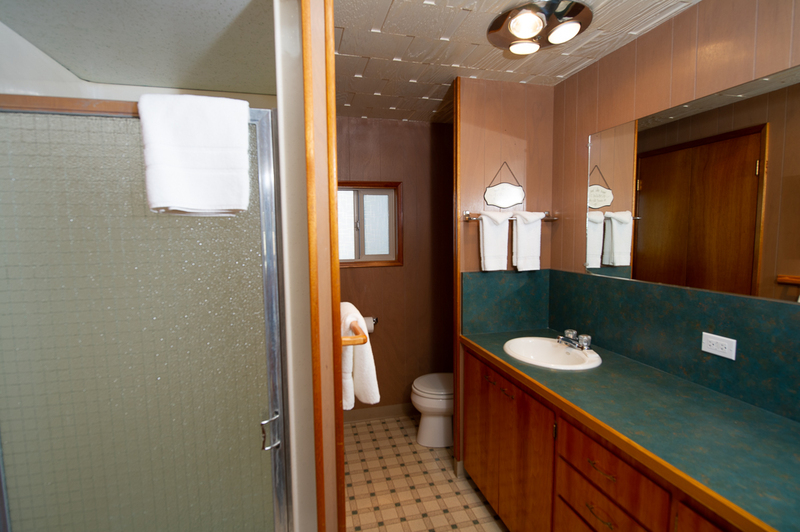 We are glad to see that you enjoyed your stay at Serendipity. We hope this means we'll seeing you back again soon!" "What a great place to stay. The living room/kitchen is all windows. 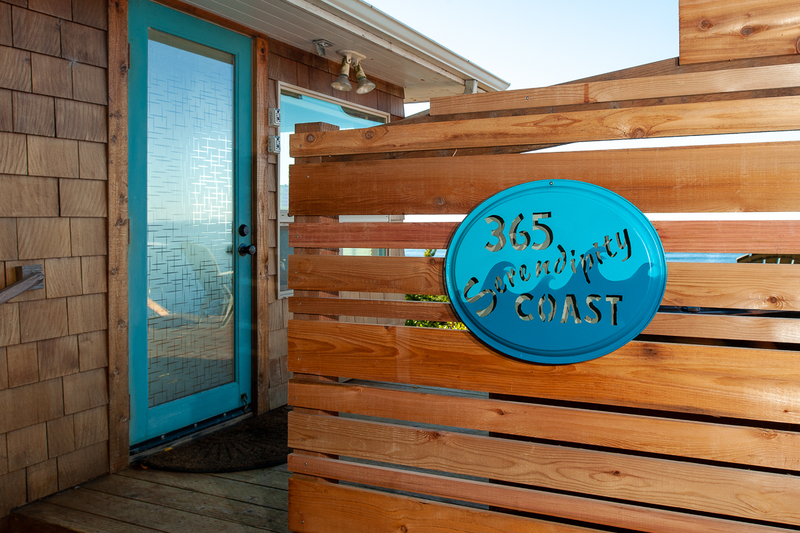 The location is private but within walking distance of Depoe Bay. 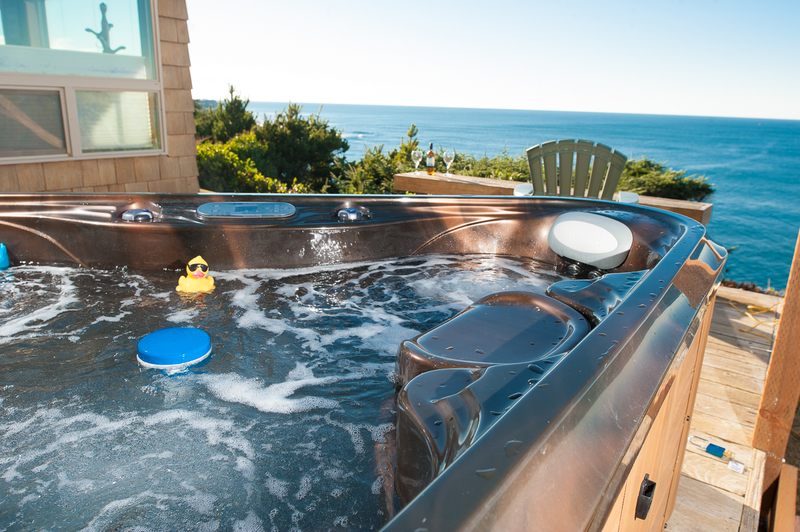 The hot tub is fabulous looking out to the ocean. There were oatmeal cups and coffee in the kitchen. We had a marvelous time and would definitely come back. Just the right size for 2 people." "It was a nice place to relax and to refresh." "Hello Sharon, Thank you for your review. We are happy to hear that you had a lovely stay at Serendipity. We hope this means that you'll be back again in the future for another great stay!" "This little cabin is a great couples getaway or 3 person family escape. The cabin has not been updated recently, but it was clean and perfect for a quick weekend away. Also being Dog friendly was key for us and it has a little 3 person hot tub on the deck for us to sit and enjoy the ocean from the bluff. It was exactly what we wanted. We used it all 3 days and it was awesome!The bedroom has a queen size bed and it was in good shape. They advertise a small pull out couch for the 3rd person in the living room and I would say that isn't exactly what it was. The cushions pull out to make a bed yes, but it was as hard as the floor. We had to make a trip into Bi-mart and got a blowup mattress to get by with because my son could'nt sleep on the couch. Its also not a full size couch that you could just lay on and sleep. It more of a love seat size. The kitchen had everything we needed for cooking on a stovetop and provided a toaster oven for baking. There's no full oven. Its a half fridge and had plenty of room for a weekends worth of groceries. There is also no dishwasher so all dishes get washed by hand. They leave you everything you need for soaps. There was a small supply of salts and pepper in the cupboard for cooking, but plan on bringing what you need if you really want to cook. There is no outside grill for BBQ either. This cabin really is set up for two people and couples, If you have a child and are coming from the local area of PDX then bring a blowup mattress!! Hopefully they will read this and consider getting one for guests to use or replace the couch with something that works for a 3rd guest in the cabin. It really was the only downer in our weekend as we didn't sleep well the first night at all.This is not a posh upscale finished location, it is a rustic older beach cabin that will need updating someday soon, but it was perfect for a quick beach getaway and made a good home base with beautiful views of the bay a"
"The location and view where wonderful as well as the hot tub. However the furniture ( loveseat) and chairs uncomfortable. " "Hello Teresa, Thank you for your review. We are glad to hear that you enjoyed your stay at Serendipity. We are sorry to hear that you found the furniture uncomfortable. If we see that this is a common concern amongst guess, we will share this information with the owners. Thank you again for your review, and we hope to have you stay with us again soon."